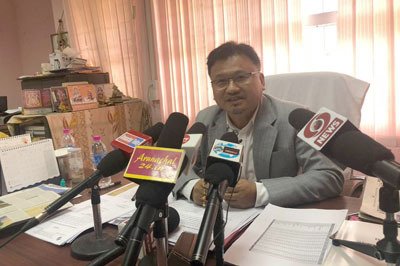 ITANAGAR, Apr 2: Itanagar MLA Techi Kaso has assured to complete at least 70 percent of all ongoing and remaining works in the state capital if elected to power. 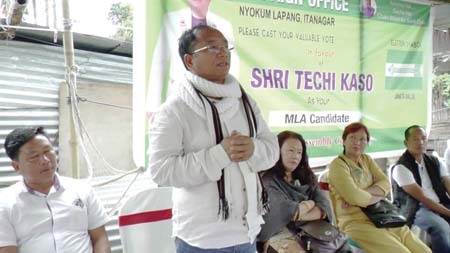 Addressing a rally at Nyokum Lapang here on Tuesday, Kaso countered the claims of his opponents that no essential work had been done during his tenure. “I have seen eight chief ministers during my two tenures as MLA, and while that has slowed down the progress of work, I have done as much as possible and will continue to do the same and more,” he said. 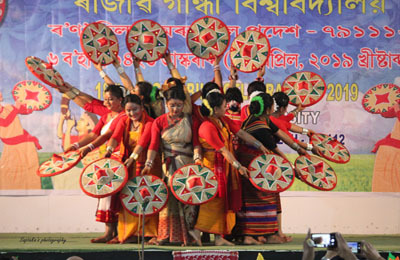 Referring to reported use of force during elections, Kaso said he would not use force to convince the government to get works done in the capital. “I will plead with the government as many times as it takes, but will not use force. The capital is for everyone and hostility has no place in a city which houses people from all over the state and outside,” he said. Appealing to the voters in the capital to vote for themselves, he asked them not to allow anyone else to fill in for them on voting day. “If someone in your family cannot make it to the polling station for any reason, do not make anyone else vote for them. Let them make that choice for themselves,” Kaso appealed. He also urged the people to refrain from voting in return for cash or kind. The MLA meanwhile assured to look into the grievances placed by the local residents.